All VU - pressing this causes the Digidown Plus to download all the data stored in the VU. Latest VU - pressing this causes the Digidown Plus to download only the latest data within the VU. 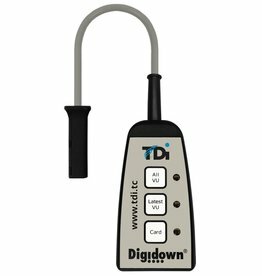 Card - pressing this causes the Digidown Plus to download the data from the driver card (if any) inserted into the VU. The control buttons can either have text or symbols on them, as shown above. 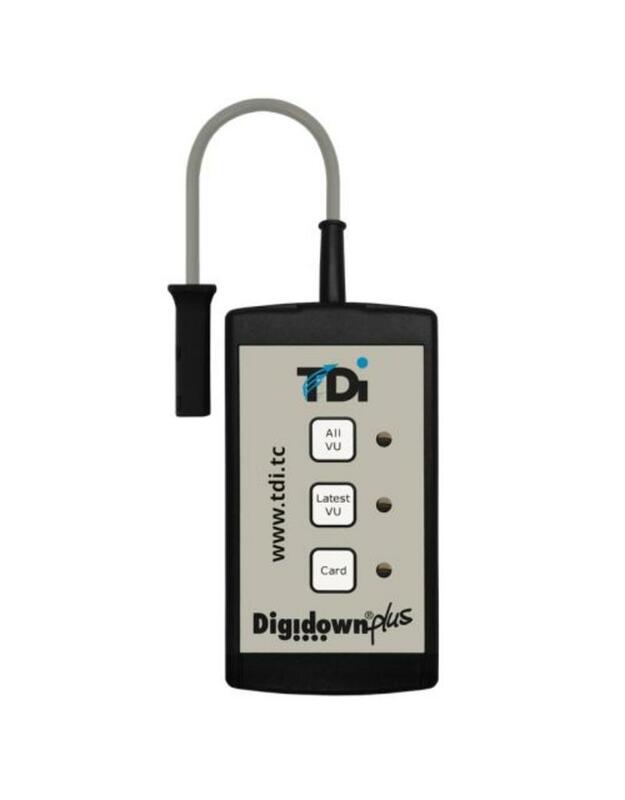 Advancing on the functionality of the Digidown, the Digidown Plus also allows for the data on the driver card to be downloaded directly, by inserting the driver card into the Digidown Plus, without the need of a tachograph. For fleet operators, 'Latest VU' typically downloads data recorded by the VU during the previous 2 to 3 months. For drivers' hours enforcement purposes, 'Latest VU' might download data relating to the last 8 or 28 days. For accident analysis, 'Latest VU' perhaps downloads the detailed speed data. 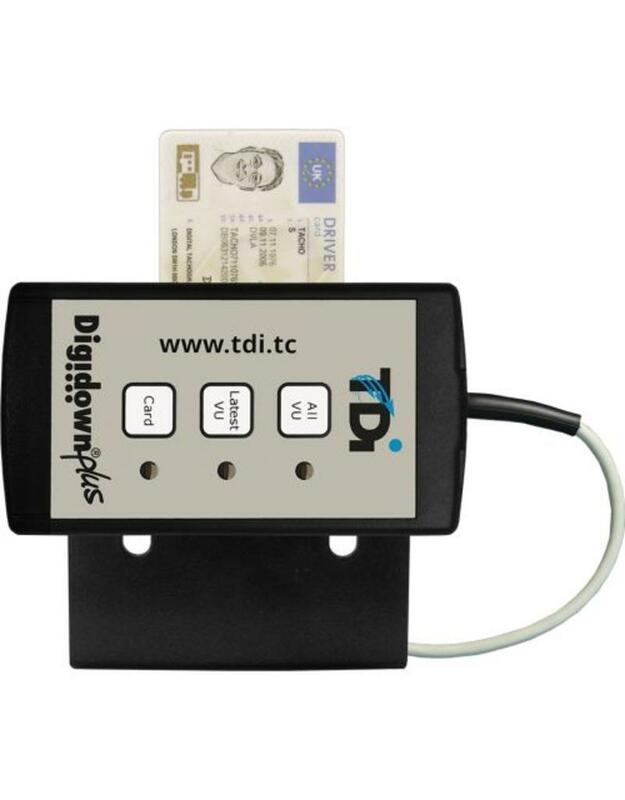 Downloaded data is stored in files exactly as required by the Digital Tachograph Legislation. 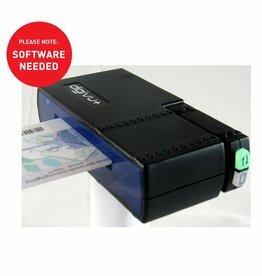 These files can be transferred into another computer either by plugging the memory card into a standard memory card reader or by connecting the Digidown Plus to the USB port of the computer and copying files in the normal way. 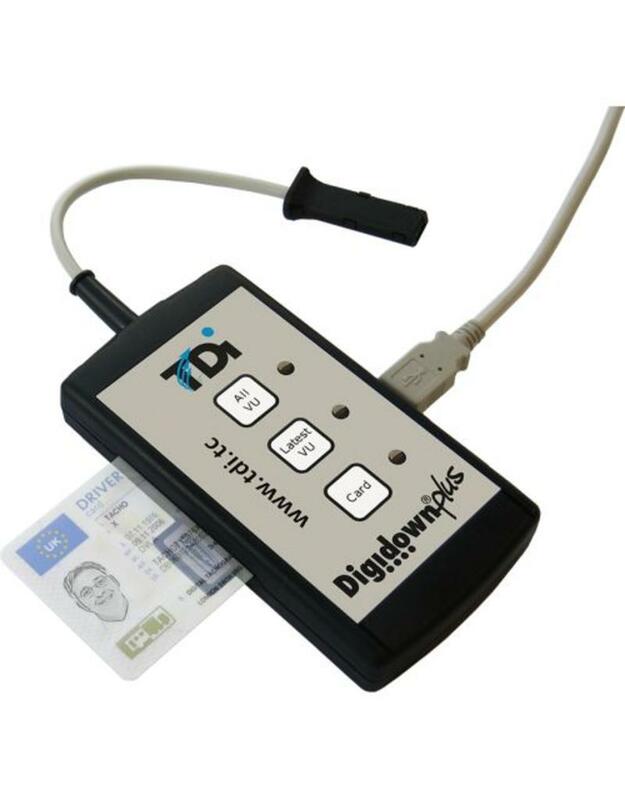 Files downloaded by the Digidown Plus are in the precise format specified in EU regulation 3821/85 Annex 1B Appendix 7 and thus should be readable by any drivers' hours software package which is otherwise capable of handling data from digital tachographs. Interface and storage matches requirements of EU Regulation 3821/85 Annex 1B. Batteries included for direct card download. No batteries needed for other activities. Downloads all or part of the contents of a vehicle unit (VU) including activities, events/faults and detailed speed. 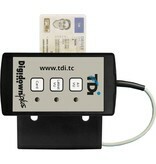 Downloads driver cards direct into the unit without need for a company card (especially useful whilst away from home). Also downloads driver cards via a VU. 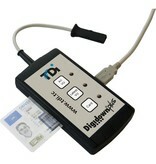 Tachograph cards can also be read whilst the Digidown Plus is connected to a PC. Three buttons to select VU download type. Three LEDs to show status and progress. Connects directly to PC's USB port for easy file transfer. Easy to store, easy to carry, easy to use. Low cost unit. Uses standard AA-size alkaline batteries giving long battery life. User choice of download options. 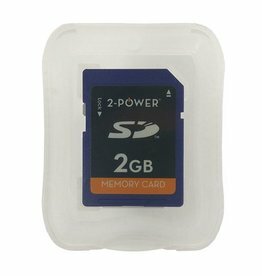 Memory card removable for storage, sending back to base or retention as evidence. 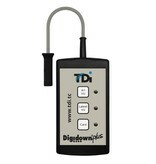 Works with all Drivers hours and Working Time Analysis Software.